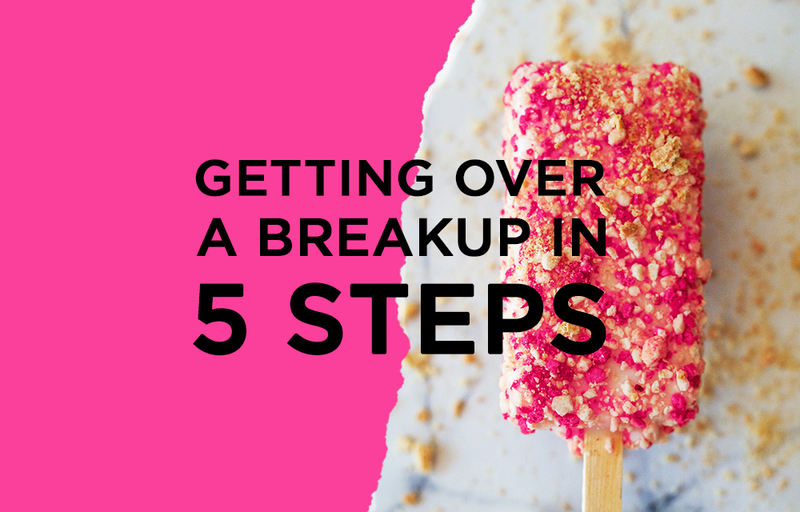 Getting through a breakup can be super challenging in many different ways. Even if you and the ex weren’t getting along and it may be “for the best,” it’s a big transition to go from coupled to single. Whether the breakup caught you off guard or you totally expected it to happen, breaking up marks huge change in your life. You can see it as a great opportunity to learn about yourself and get loads of information to help you make better choices in the future. Check out this article on The RESET from Rx Breakup co-founder Jane Reardon and give yourself 30 days to get your life back on track. You won’t regret it.